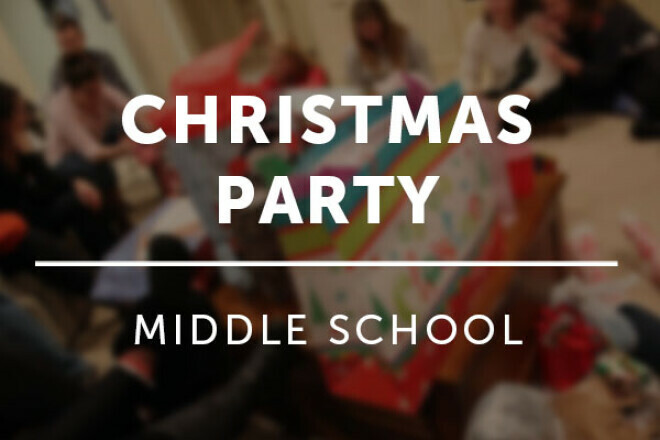 Join us for a fun night of Christmas party fun with Christmas music, Christmas games, White elephant gift exchange, and food! Please email Rob Fipps to let us know you are coming! A Salty or Sweet snack - All snacks that are made by the Middle School Student (not a parent) will be judged for a special prize!